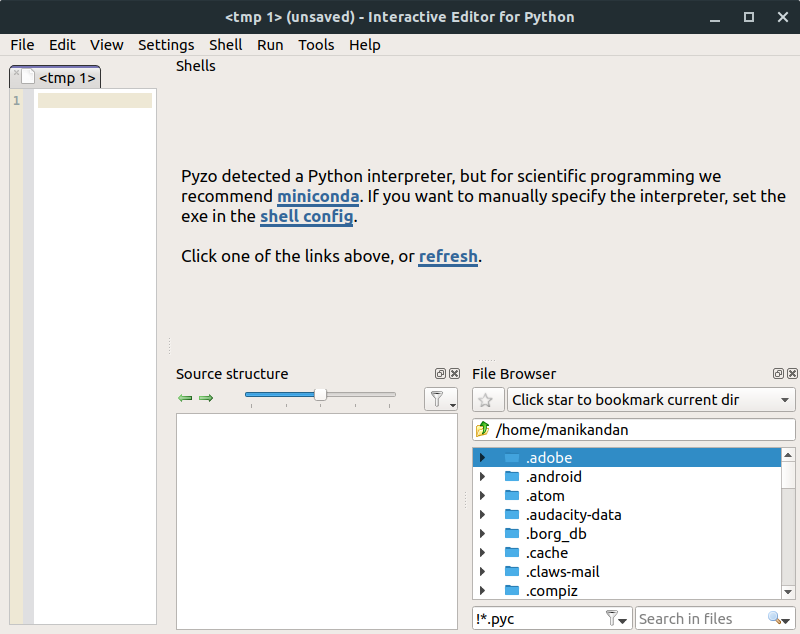 Spyder is a free open source python IDE for Linux, Windows and mac OS. It comes with multi language editor with function and class browser and goto definition. Some other important features are code analysis, code completionand horizontal and vertical splitting. It also comes with powerful variable explorer and documentation viewer. Open your terminal app in your Ubuntu system, and run the below command. Then type your ubuntu password. Then run the below command to install Spyder python IDE on your Ubuntu OS. After the installation of Spyder python IDE, click the show applications in the Ubuntu Gnome dock and type Spyder in the search box and click Spyder to open it. For Unity you can search Spyder from ubuntu dash. You can also install Spyder python IDE via pip package manager using the below command. Why do you prefer to use sudo to install spyder?